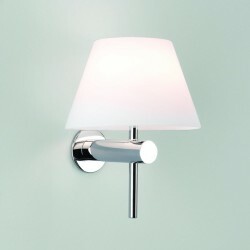 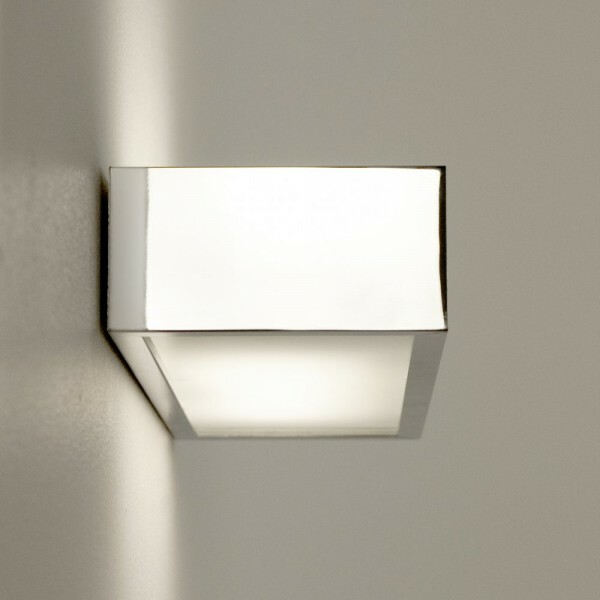 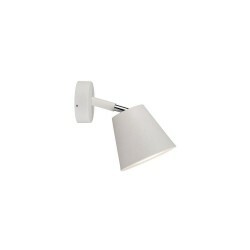 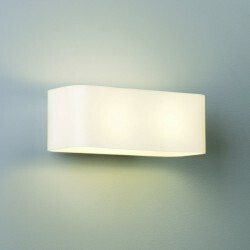 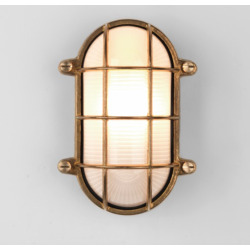 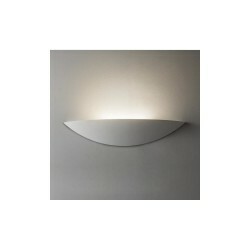 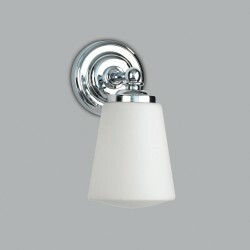 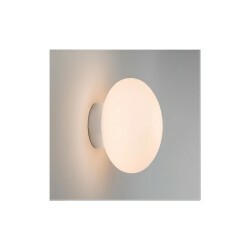 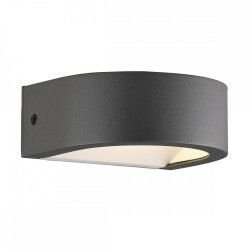 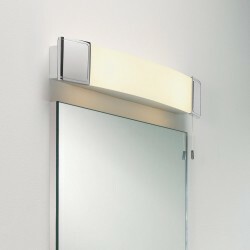 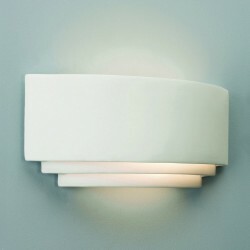 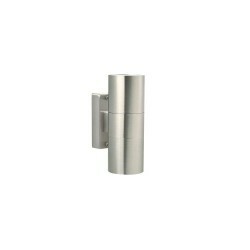 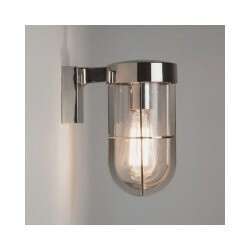 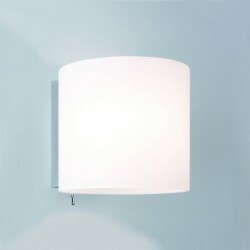 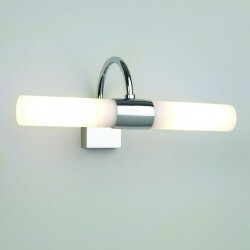 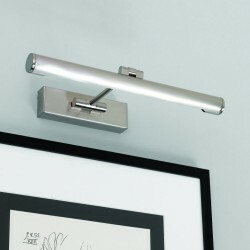 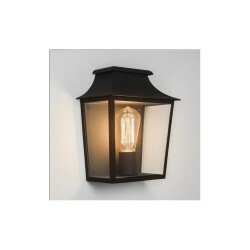 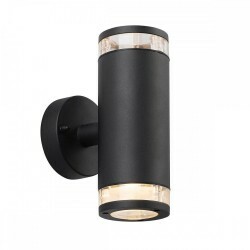 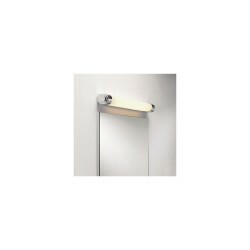 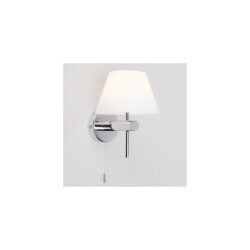 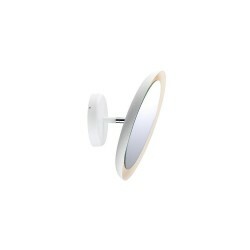 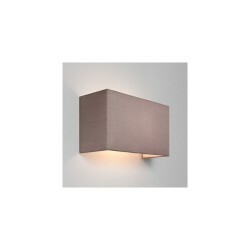 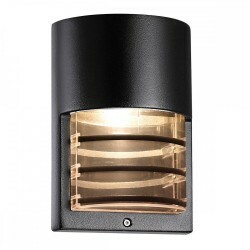 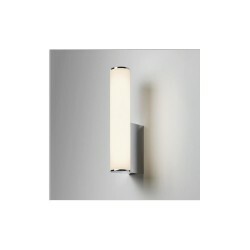 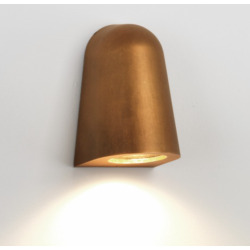 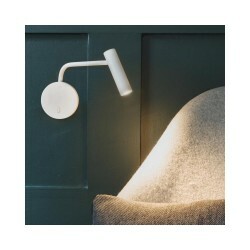 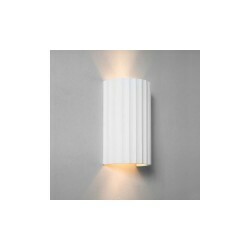 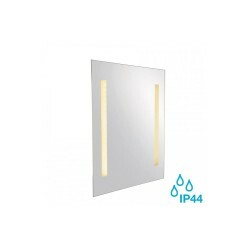 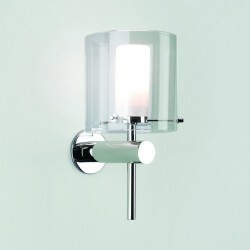 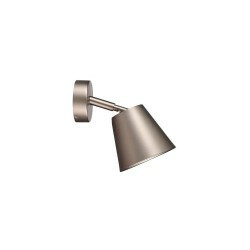 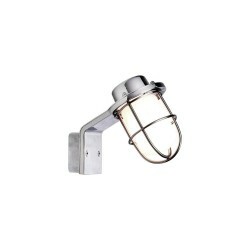 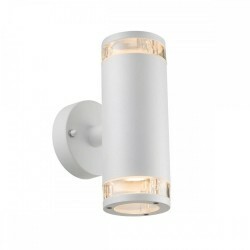 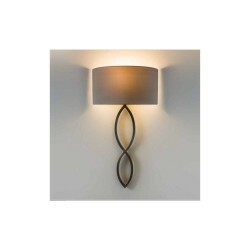 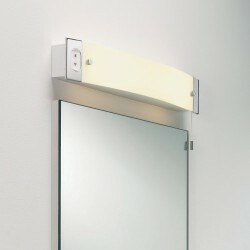 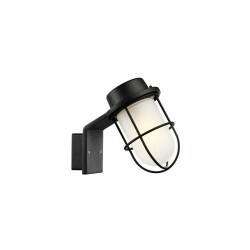 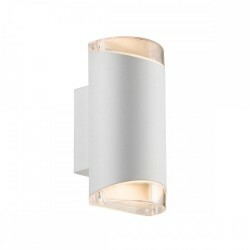 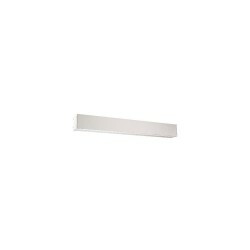 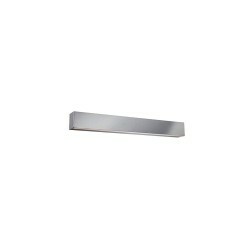 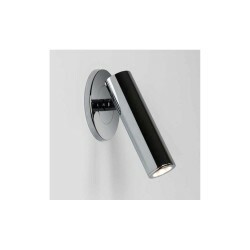 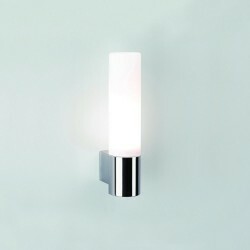 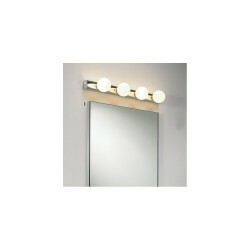 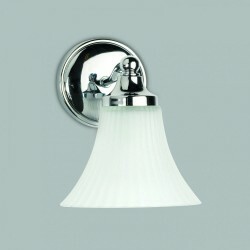 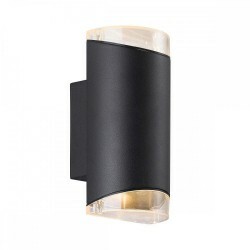 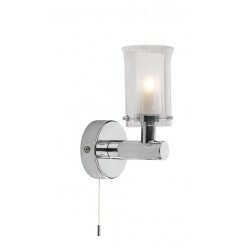 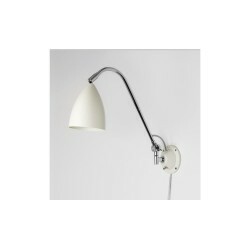 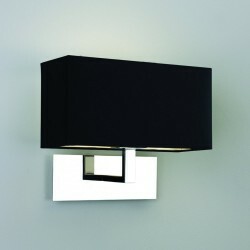 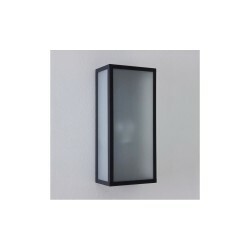 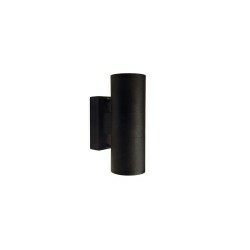 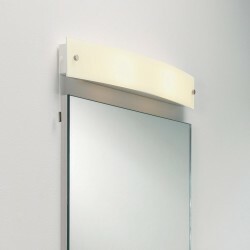 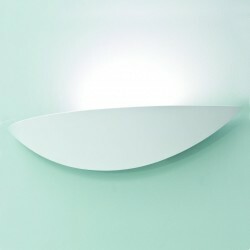 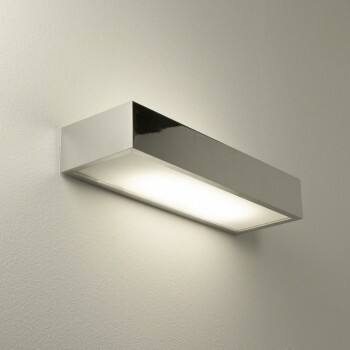 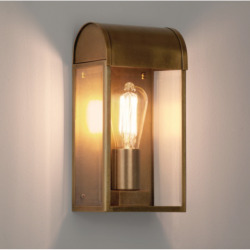 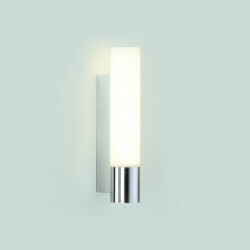 Astro Lighting Tallin 300 1116001 Bathroom Wall Light at Love4Lighting. 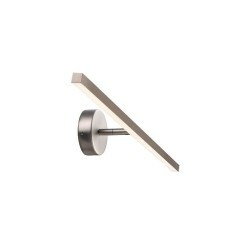 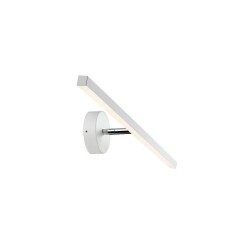 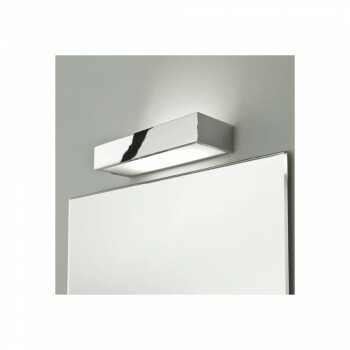 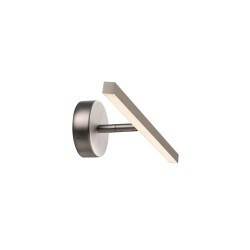 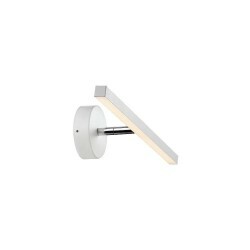 The Astro Lighting Tallin 300 1116001 Bathroom Wall Light is a great light for any modern bathroom and is commonly fitted above mirrors to illuminate the subject below. 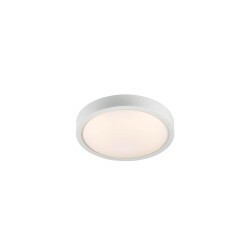 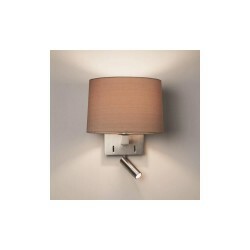 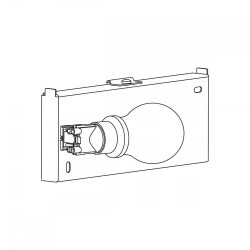 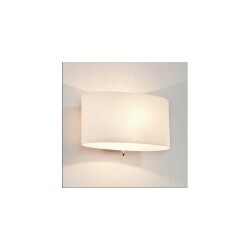 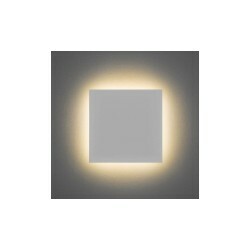 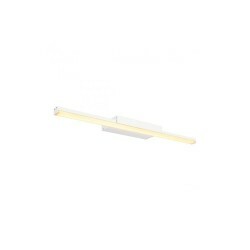 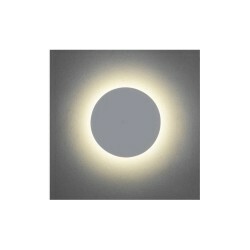 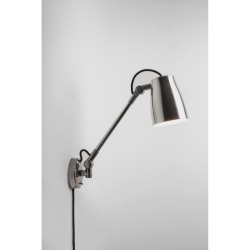 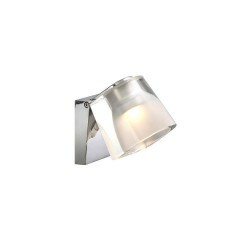 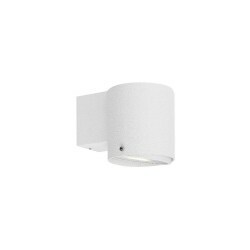 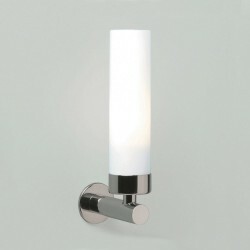 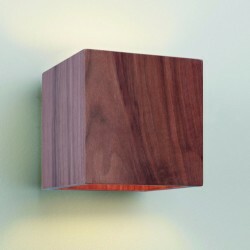 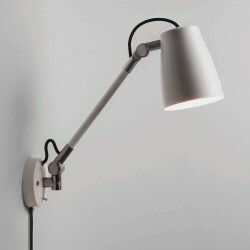 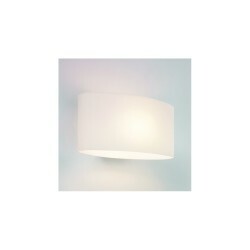 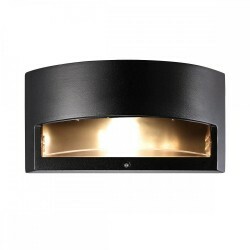 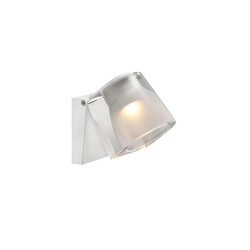 The light has a boxed design and a polished chrome finish with a white glass diffuser.